Imagine if you can kill a craving in 3 mins flat! In fact yesterday after this interview I had a sugar craving; I walked to my cupboard and opened it up looking to see what I have in there to feed it…and then out of the side of my eye I see my lemon essential oil. Believe me when I say this that I sooo wanted the chocolate that is hidden at the top of my cupboard BUT I thought well let’s see if Dr Mariza is right and lemon essential oil can cure my sugar craving. So I placed a drop on my tongue, closed the cupboard door and walked off. Only now writing this did I realise Holly sh*t it worked…even better I totally forgot I wanted the chocolate. No mental battle…NOTHING! Even though I have used essential oils for many years but not to cure a sugar cravings. Today we lift the lid on the whole essential oils world; how they work, why they work. I stumbled across essential oils 17 years ago; I had the weakest lungs, I continually suffered from asthma with continual bouts of bronchitis a couple of times a year. I was introduced to the powers of peppermint oil and since that day I never used an asthma spray or had bronchitis ever again….NEVER! 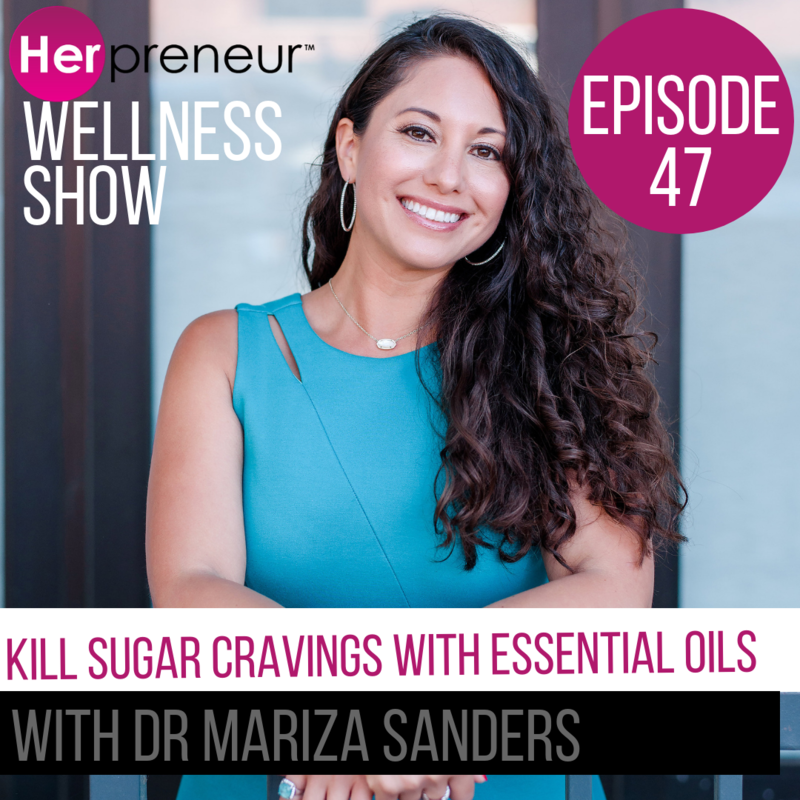 Dr Mariza Synders shares how our stress hormones are linked to our sugar cravings and how we can vanish them in under 3 mins flat simply by sniffing a peppermint or lemon oil. Essential oils are powerful organic constitutes that speak directly to our molecules, hence the positive immediate impact & effects. 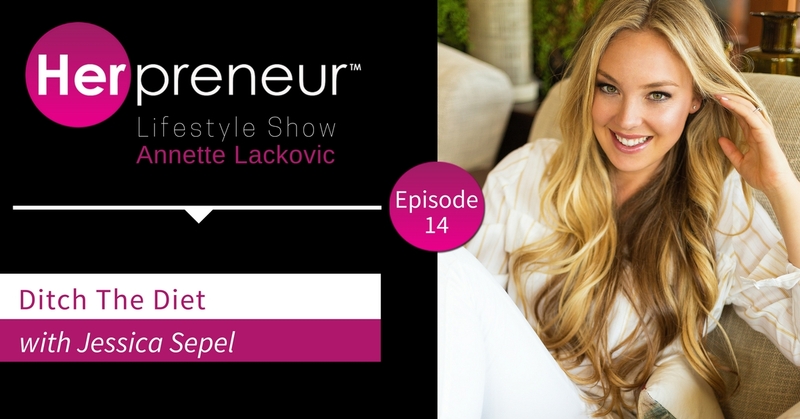 This Woman is phenomenal to listen to you’re going to LOVE LOVE LOVE her! Craving are from one of three things: Stress, Fatigue or an emotional concern. How to break up with sugar…its starts with breaking up with stress. Women trying to be everything to everyone; and why our adrenals are getting out of whack. NOTE: Below are for a size of a 10Mil roller bottle mix with an oil – grape seed oil; coconut oil, Macadamia oil – some quality carrier oil not a cheap and nasty canola or sunflower seed etc. Psst…rosemary boost working memory and concentration by just breathing by 75% by breathing it. Dr. Mariza Snyder is a functional practitioner and the author of seven books: the bestselling The Smart Mom’s Guide to Essential Oils and Dr. Mariza’s newest National Bestselling book focuses on balancing hormones with the power of essential oils, and it’s called: The Essential Oils Hormone Solution. For the past ten years, she has lectured at wellness centers, conferences, and corporations on hormone health, essential oils, nutrition, and detoxification. 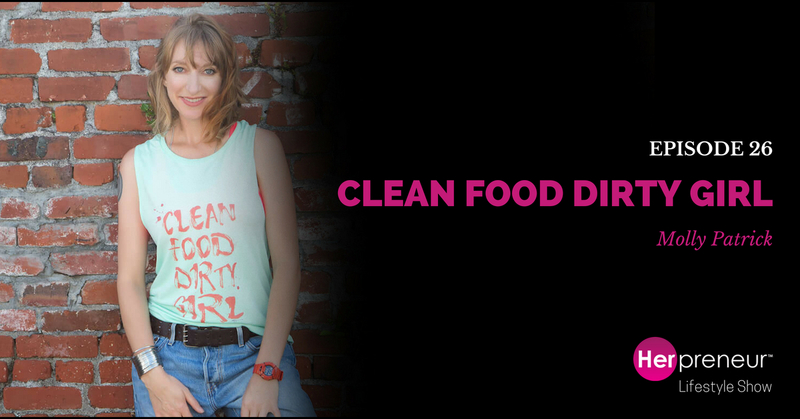 She has been featured on Dr. Oz, Fox News Health, Oprah Magazine, MindBodyGreen and many publications. Dr. Mariza is also the host of the Essentially You Podcast, designed to empower women to become the CEO of their health. Check out her website, drmariza.com, for women’s hormone tips, including recipes and remedies. This entry was posted in Blog, Herpreneur Lifestyle Show and tagged Adrenal burnout, Adrenal Management, annette Lackovic, depression, detox, Dr Mariza Synders, essential oils, fat loss, healthy food, healthy living, Holistic living, meditation, nutritionist, organic, overweight, weight loss, wellness, Women Entrepreneur, Women in Business, Womens Health on March 21, 2019 by nettyd.